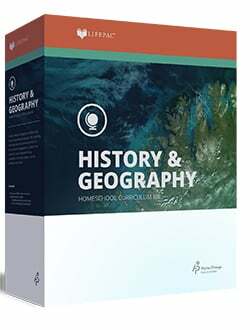 Combining Economics with Government makes a one-year social studies course at the high school level. Most of the economics courses listed below are for one semester. Some of them can be expanded to study economics for one year if you desire. 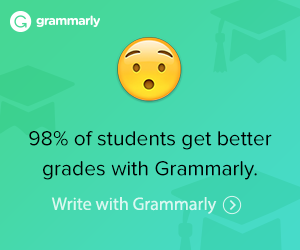 It’s critical for students to understand economics. We made sure each of our children studied economics in high school. 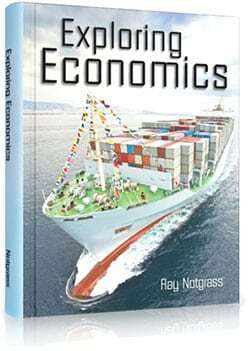 Exploring Economics A one-semester economics curriculum from Notgrass Company for grades 9 to 12. Paradigm Economics is a one-semester high school course that also encourages reading for comprehension. 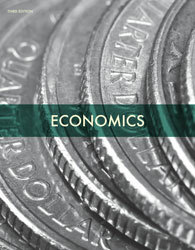 LIFEPAC Government and Economics One semester of this course is devoted to economics. 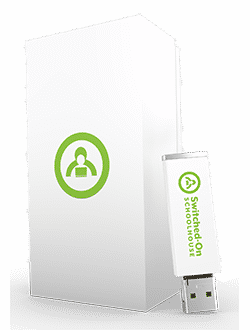 Switched-On Government and Economics In the second-semester economics is studied. 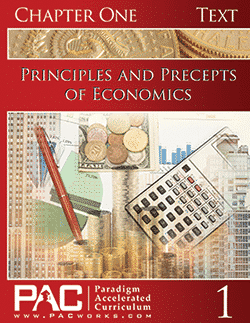 When you need a textbook course with tests and activities, Economics from Bob Jones University Press will fill the need. 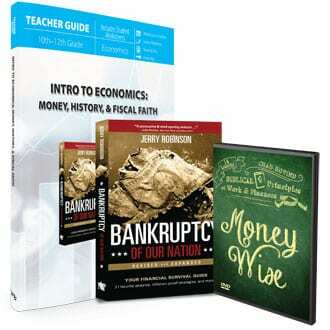 It is an academically solid economics curriculum for grade 12.